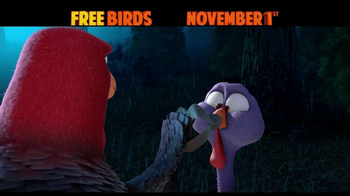 Turkeys aren't the smartest birds. 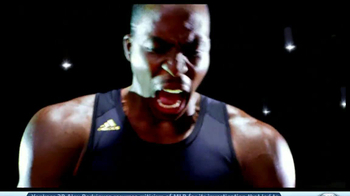 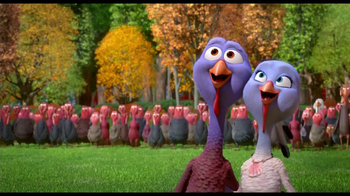 Reggie and Jake are two turkeys determined to take turkey off the menu. 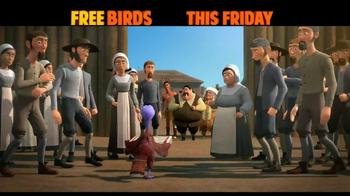 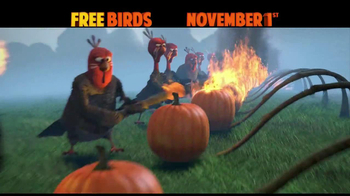 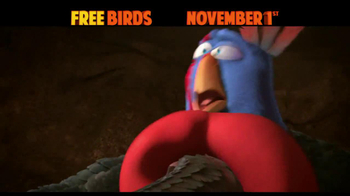 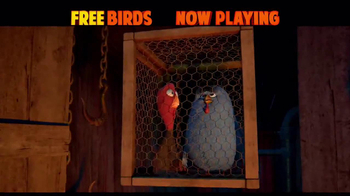 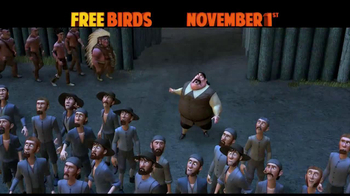 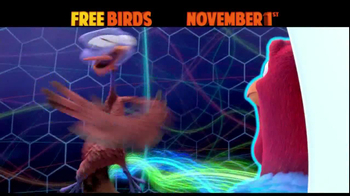 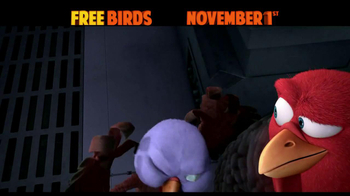 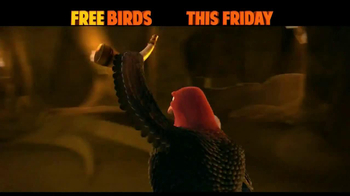 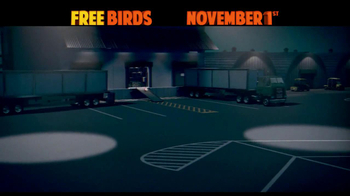 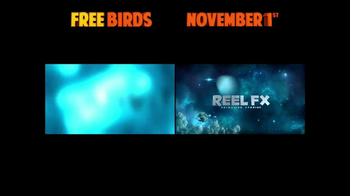 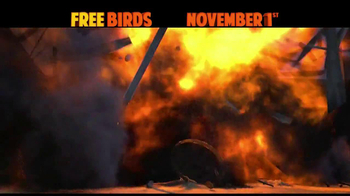 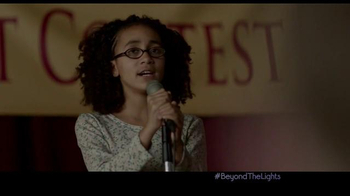 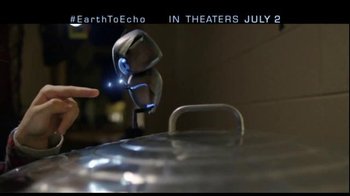 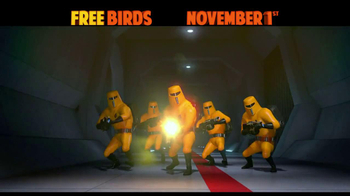 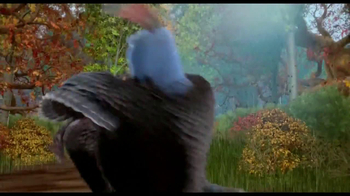 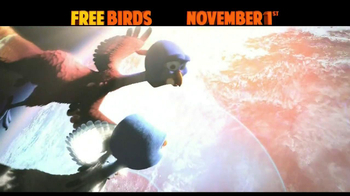 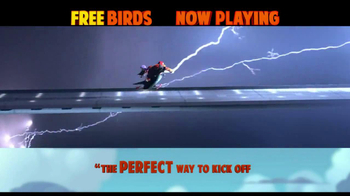 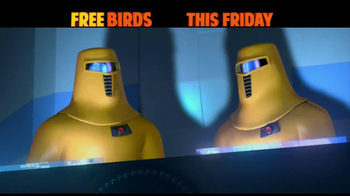 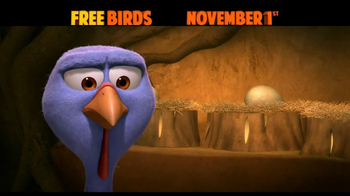 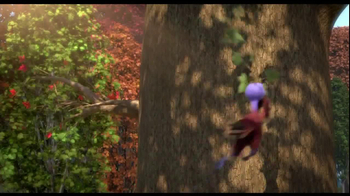 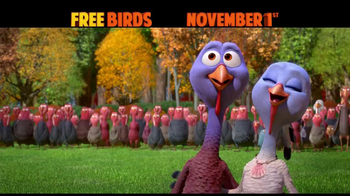 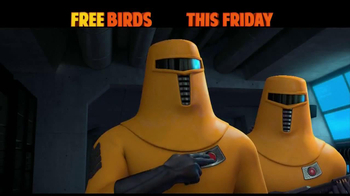 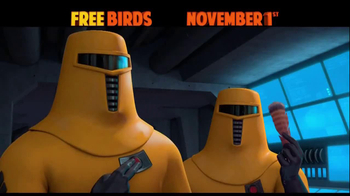 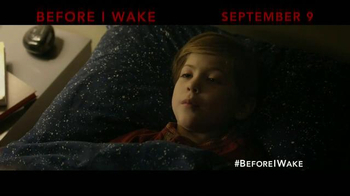 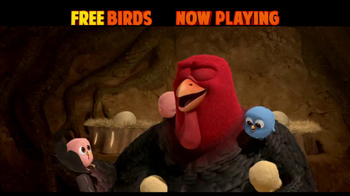 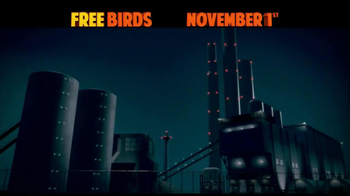 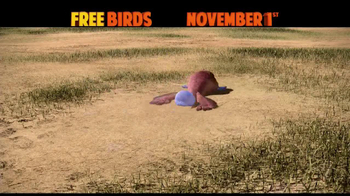 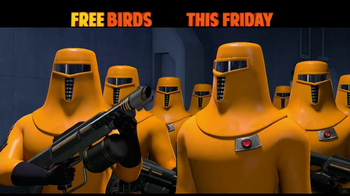 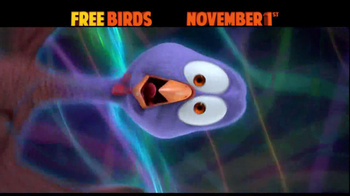 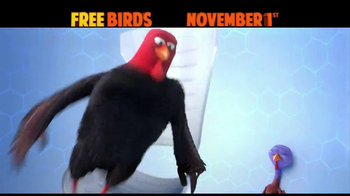 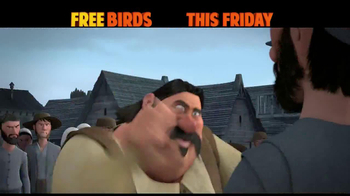 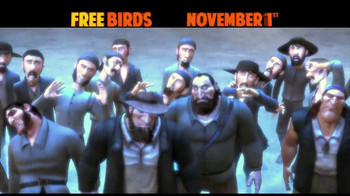 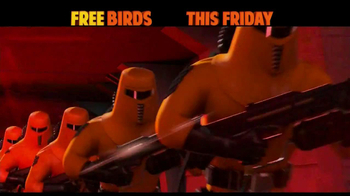 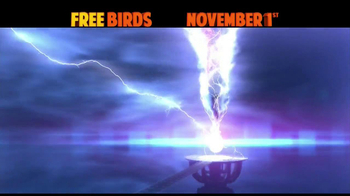 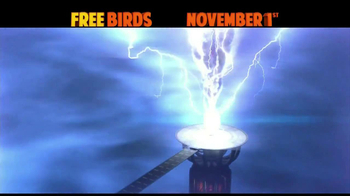 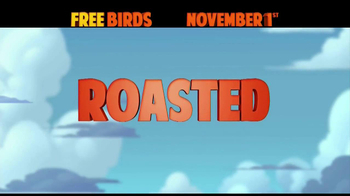 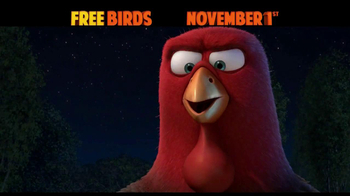 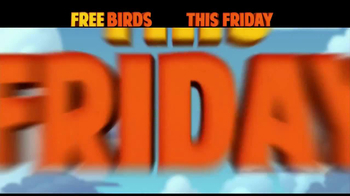 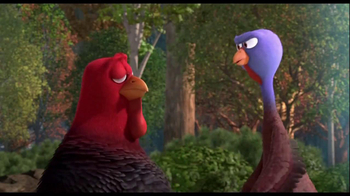 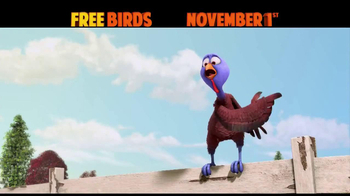 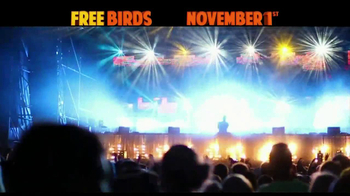 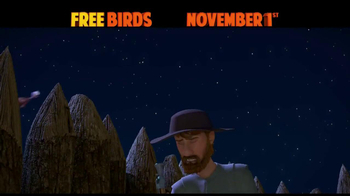 Free Birds, in theaters November 1, 2013, is rated PG.